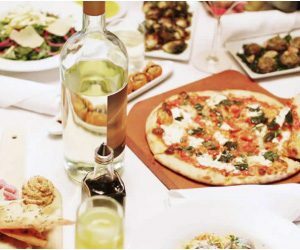 Want to Win free food for a year, awarded as a $1,040 Macaroni Grill gift card?! Simply follow the instructions from their website to enter the Sweepstakes. You can enter through April 30, 2019. Good luck!